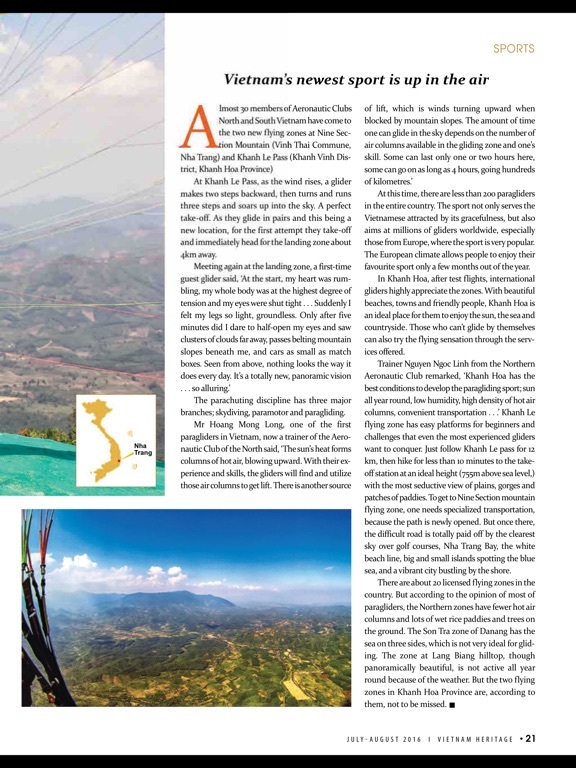 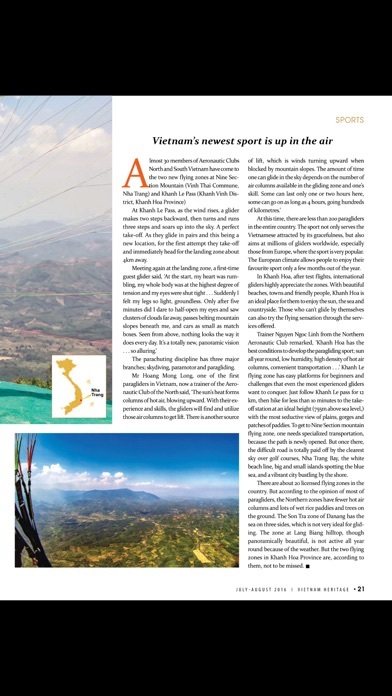 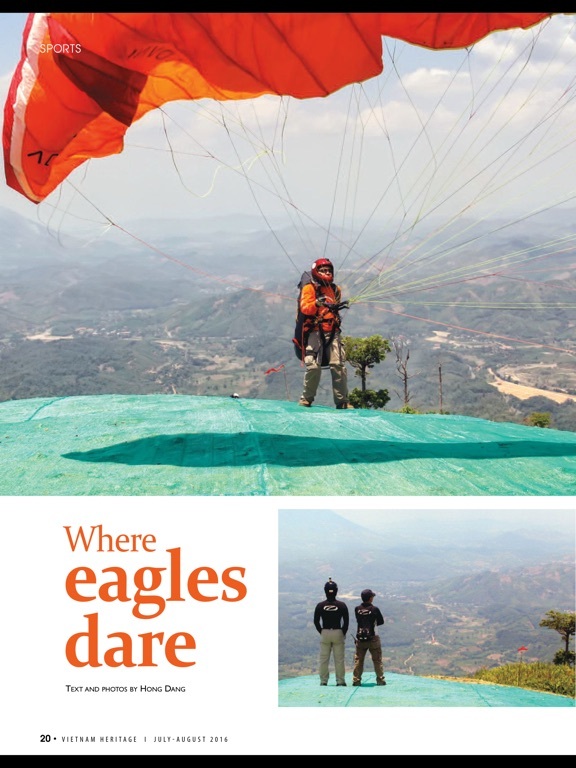 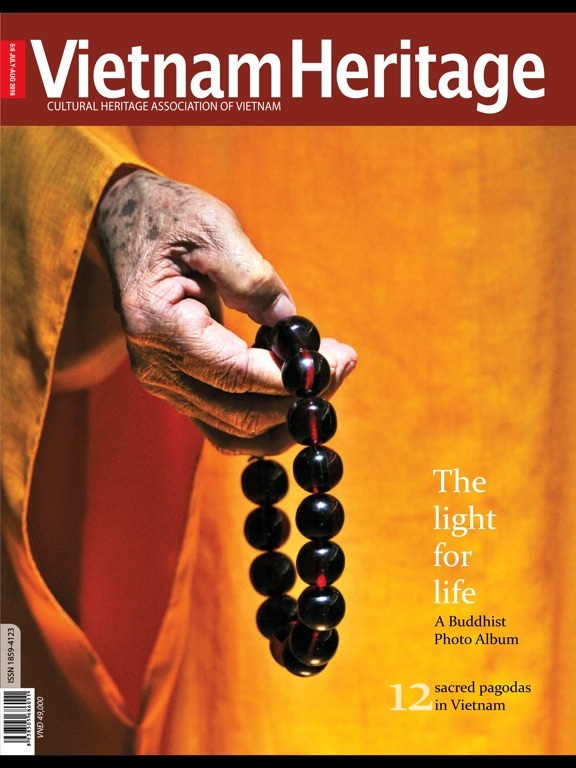 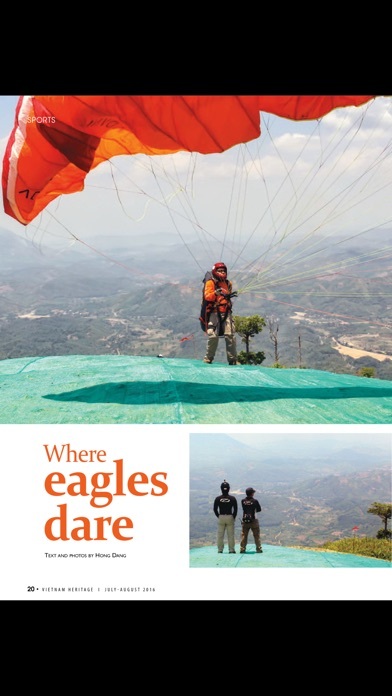 A monthly magazine in English covering Vietnam's natural and cultural heritage and its conservation. 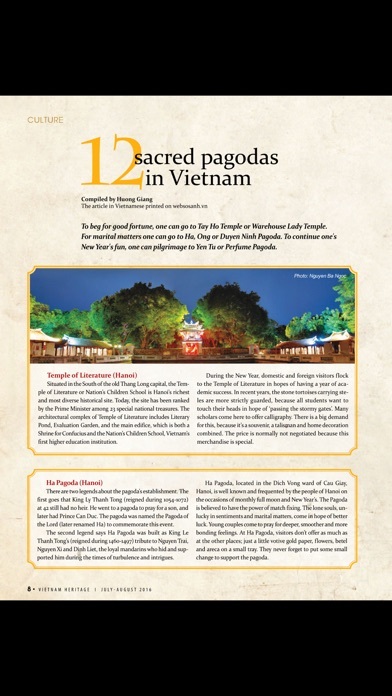 Published under the auspices of the Vietnam Cultural Heritage Association. 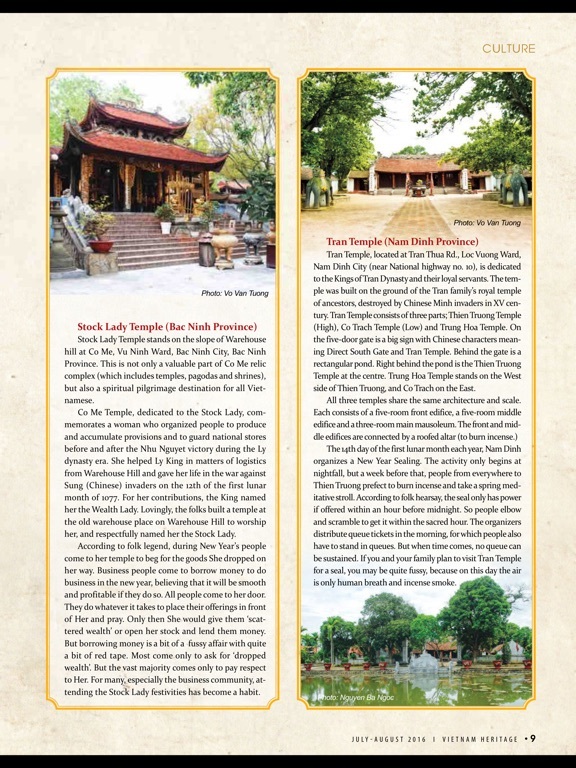 Serving readers who are interested in Vietnam's rich natural and cultural treasure. 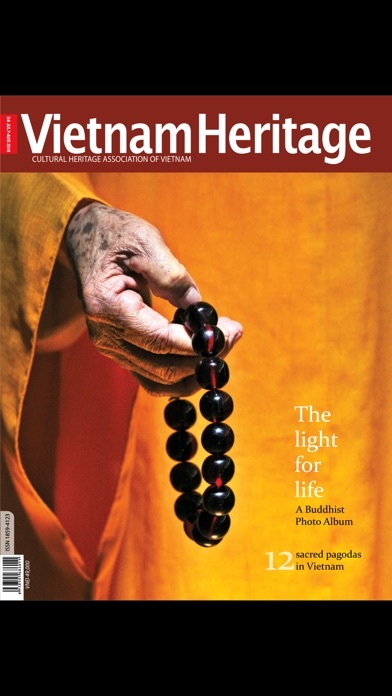 Clear and concise stories written by professional journalists, reporters as well as renowned researchers, culture experts and artists provide readers with multi-faceted and valuable approaches on Vietnam's land, people and its cultural evolution. 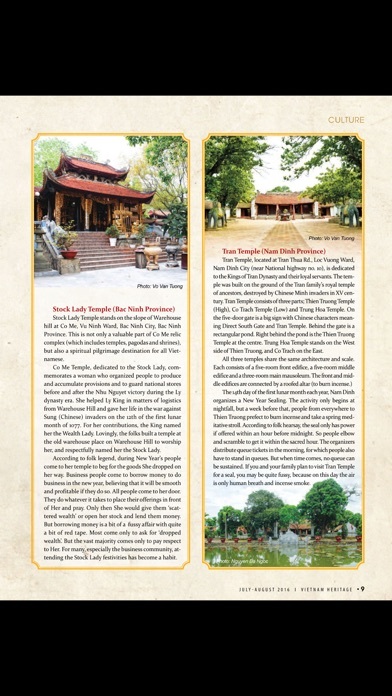 Photos and paintings on the landscapes, nature reserve, historical sites, architectural and sculptural structures, cultural activities, folk and modern art from around the country as well as Vietnamese people’s daily life scenes. 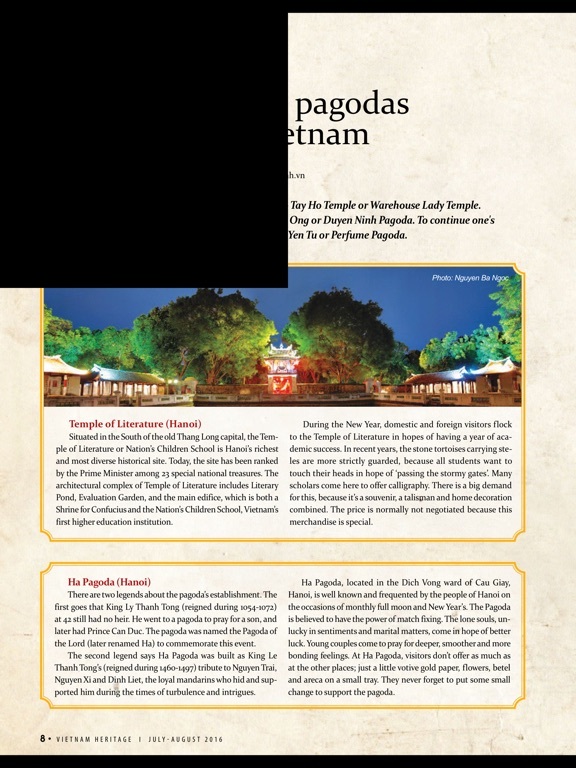 Maps and directions are also available to serve readers who love travelling.